If the regular BMW M5 is not powerful enough for you, the Bavarian company now offers the more track focused M5 Competition, which adds more power plus suspension and other mechanical tweaks. But if 617 horsepower (460 kilowatts) are still less than what you want in a super family sedan, than you should call the folks over at Gorilla Performance. 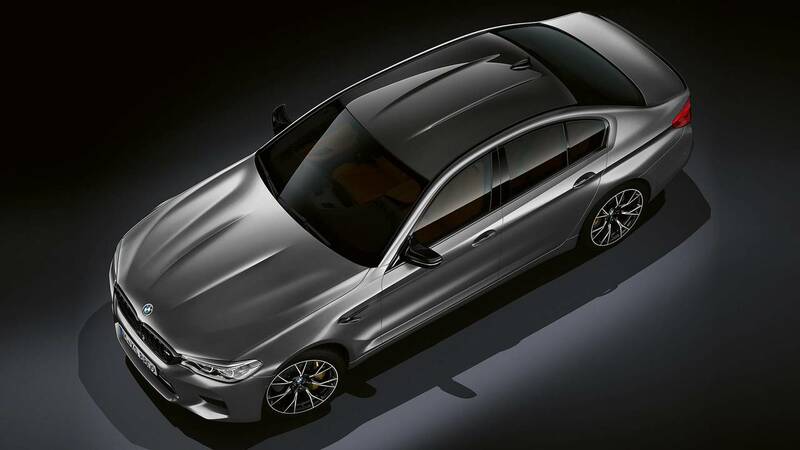 The Germany-based tuners now have one of the most powerful, if not the most powerful, BMW M5s from the F90 generation. Producing 720 hp (537 kW) from the 4.4-liter V8 biturbo under the hood, their version of the vehicle is a seriously fast and capable drag beast. In a new YouTube video, the super sedan is filmed with Swiss registration plates during a German drag event, where it races a tuned Porsche 911 Turbo S. It’s a very close battle and we suspect the 0-62 miles per hour (0-100 kilometers per hour) acceleration takes about three seconds, or even slightly less. We can’t see the exact times of the two cars, but the 911 Turbo S appears to be a bit quicker on the drag strip. It’s incredible that tuners are already working on the first-ever M5 with AWD, as usually it takes specialists a little while to do all the research, tuning, and testing job for a new project. But the key to success here maybe is the fact that the new M5 uses basically the same 4.4-liter V8 engine like its predecessor, albeit heavily modified, which makes it easier for engineers to develop a new software and hardware for the biturbo motor. But if you want to take the stock path, the M5 Competition is clearly the best choice with its factory warranty, 617 hp (460 kW), and wider peak torque rpm range than the regular M5. And the project by Gorilla Performance, probably the first tuned M5 F90 on the planet, is here to show us BMW’s V8 still has a lot of potential, and we are excited to see what the German company plans for it in the near future.